Dec. 6 — Henry Ford Health in Michigan announced it is notifying 18,478 patients their personal health information was accessed or stolen when the email accounts of a number of employees were compromised. It said the patients' data was in emails in the compromised accounts. 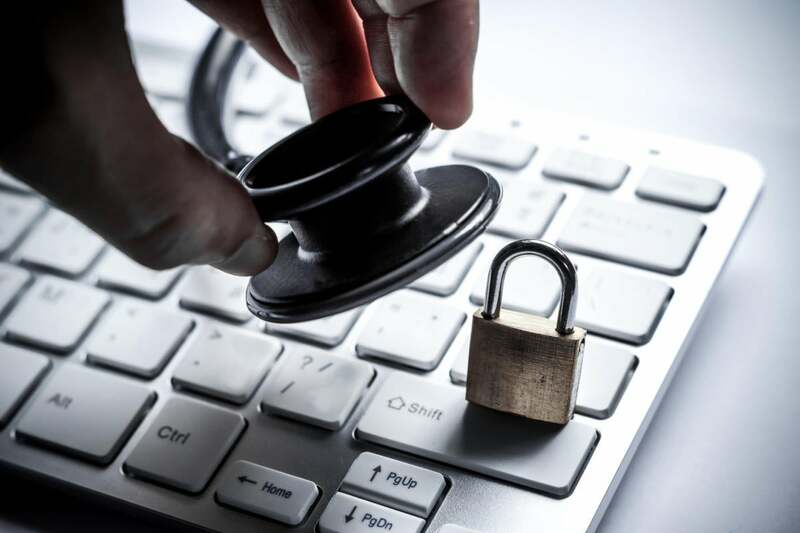 Dec. 5 — CCRM Minneapolis, a fertility clinic located in Edina, Minnesota, warned some 3,300 patients their healthcare information is at risk after an unauthorized third party launched a ransomware attack on the clinic's systems. Oct 23 — A hacker group that calls itself The Dark Overlord breached systems at London Bridge Plastic Surgery in the U.K. and stole an undisclosed amount of data. The clinic is known for its celebrity clients, including some members of Britain's royal family. Oct. 16 — Beazley, a specialist insurer, reported that during the first nine months of 2017, an unintended disclosure accounted for 41 percent of data breach incidents reported to the company by healthcare organizations. That's more than twice the second-most frequent cause for data loss, hacking or malware (19 percent).